The French Equestrian Federation (FFE) has announced that it will not be sending any dressage competitors to the World Equestrian Games in Tryon, USA, in September. 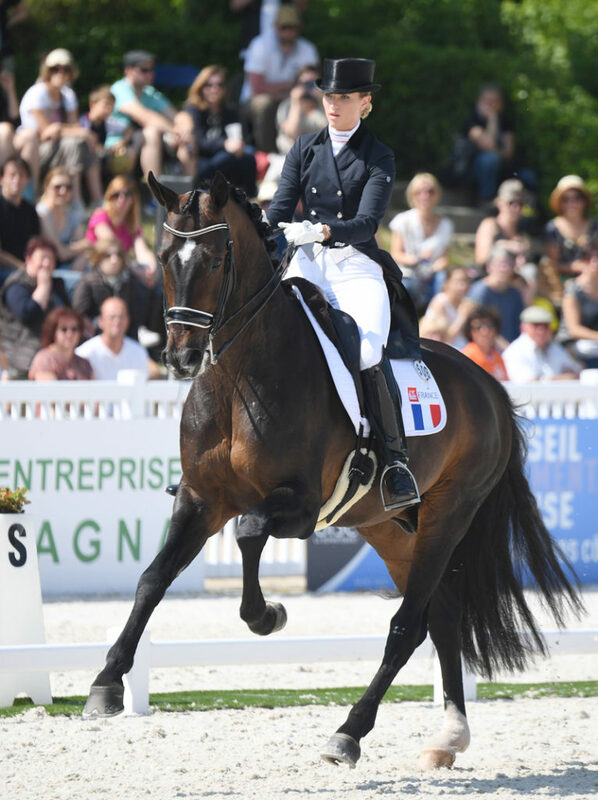 The FFE had set a minimum target score of 70% for riders wishing to attend WEG and hopefully qualify France for a spot for the Tokyo 2020 Olympic Games; when the only horse-and-rider combination to achieve this score, Pierre Volla and Badinda Altena, withdrew from contention, the FFE decided to not send a team or any individuals. Volla, who scored wins in the grand Prix (72.67%) and freestyle (76.33%) at Hickstead CDI3*, and led the French team to Nations Cup victory there, cited financial reasons for his decision to withdraw, and stated that his mare is for sale for lack of finding a sponsor willing to invest in his competitive endeavours.